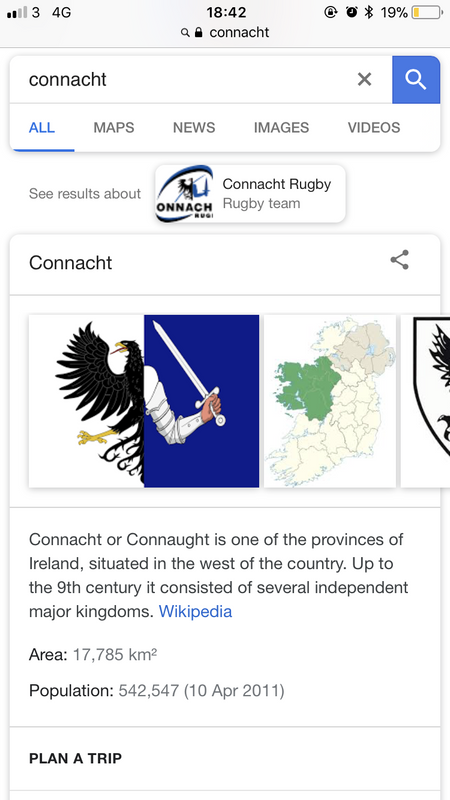 I did a small amount of googling and discovered a lot of Irish history went into creating the maps and creatures. 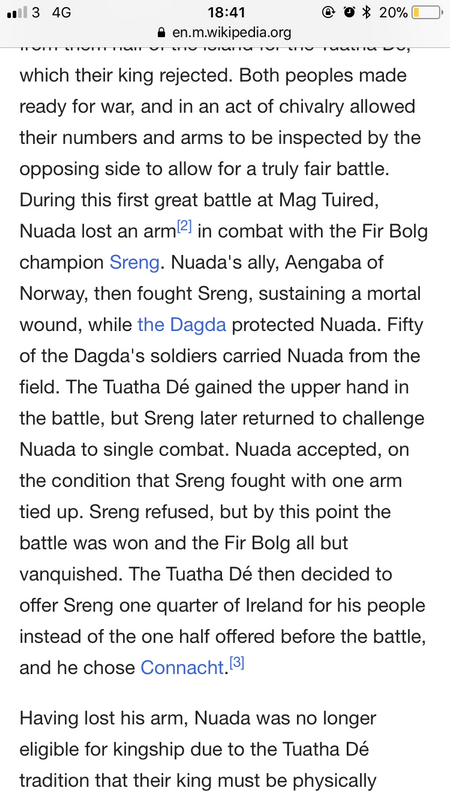 Champion sreng actually existed , he fought Nuada 1 handed! 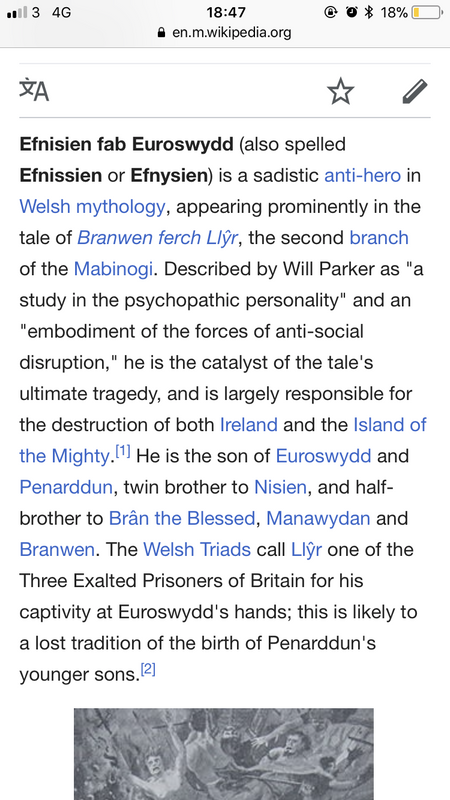 Efnisein existed, he was basically a psychotic mad man. The titan ymir? Exists ! 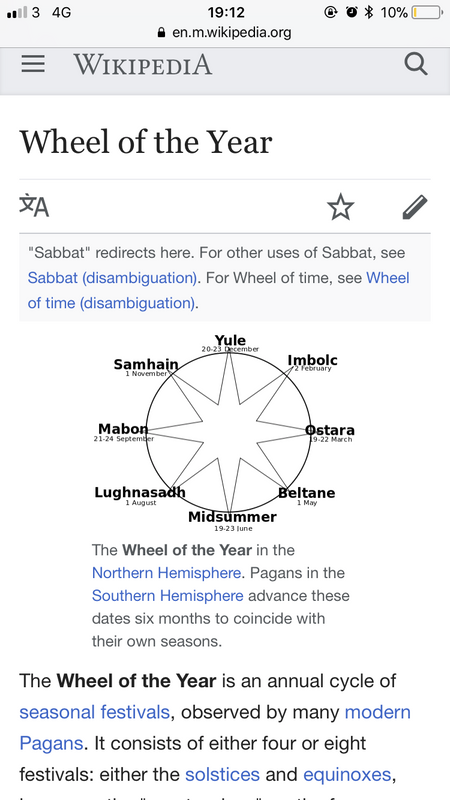 All this information, I knew research went in but most of it I believed was a fabrication . Even the server names have lore behind them. Gwydion, for example, is supposed to be a trickster. Very neat stuff. 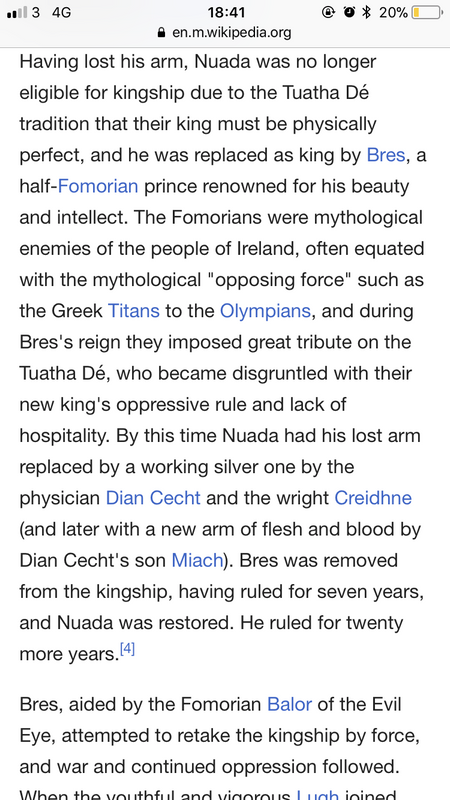 Any reference to Gelebron? or mutant plants? 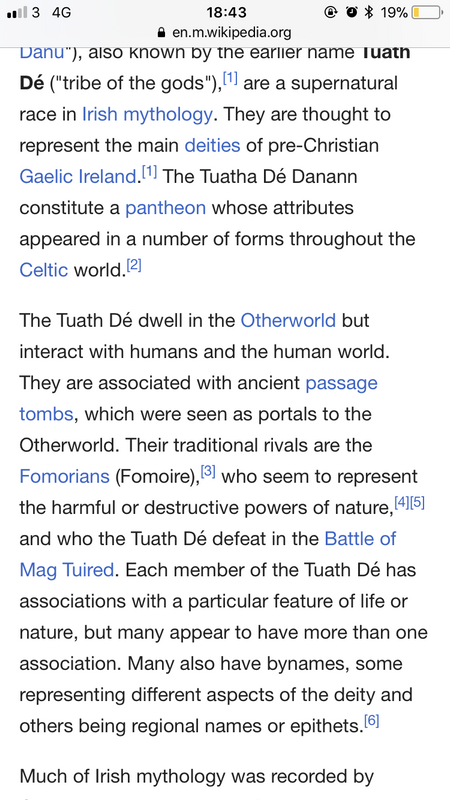 Well Arawn is the Celtic god of the dead, war, revenge and terror.